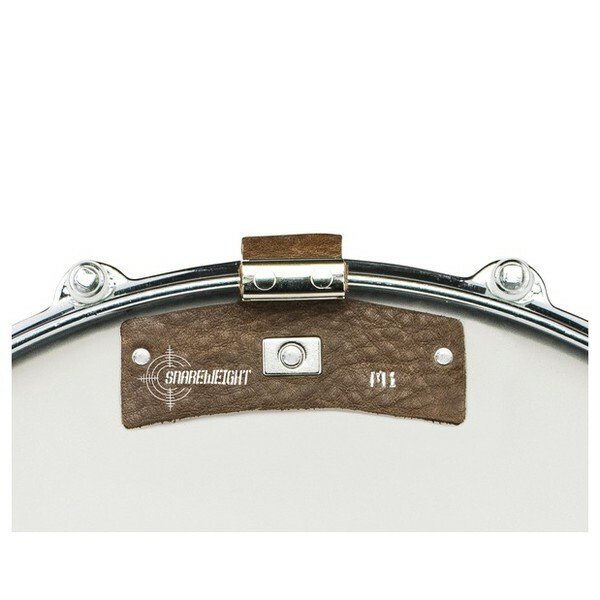 The Snareweight M1 Snare Dampening System is designed to help dampen the sound of your drums by controlling the resonance without sacrificing any of the brightness. Snareweight has designed the best and easiest way to dampen snare drums giving you the freedom to shape your sound the way you want it. 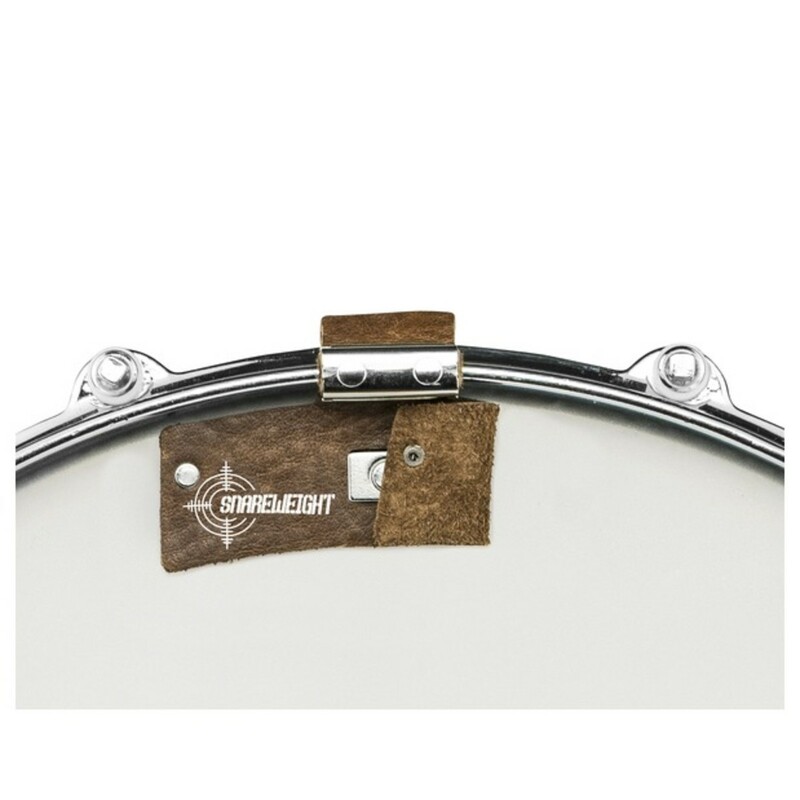 The Snareweight M1 Snare Dampening System is a specially designed snare accessory which can be attached to a snare drum, of any size, in order to achieve a snare tone which suits you best. The leather strap offers 5 levels of adjustable dampening, letting you select the best level for your needs. The system also has a flexible design which allows it to match your natural drumming dynamics whilst preventing it from sticking to the drum head. The Snareweight uses integrated magnets which allow for quick changes between dampening settings. 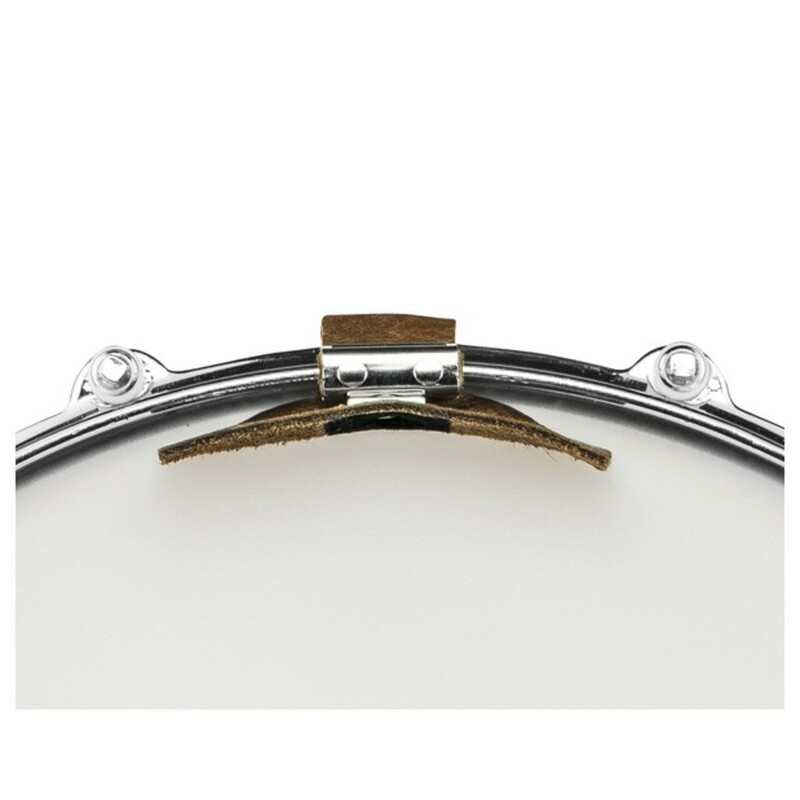 The M1 can be set to no dampening at all, all the leather on the drum, left half folded over, right half folded over, and both sides folded over, each offering different levels of snare dampening respectively. You can easily switch between different levels to find the right amount of dampening, all with one simple and easy to use device.